Experts in leading Western Canada in the research, design and installation of commercial & residential Solar Energy solutions. CVE Solar, the renewable energy arm of Crestview Group, is one of Calgary's most experienced Solar PV companies. The most economical of all energy sources, CVE Solar provides solar energy technology for commercial and residential consumers to control and produce their own power sustainably, while also providing cost savings. CVE Solar makes it easy and affordable for businesses to produce, control and use their own energy, along with providing reduced operating expenses. We also remove the need to deal with transmission and distribution companies. With the high cost of running a household and wide-spread concern about the environment, solar energy is an inexpensive, aesthetically attractive and sustainable alternative to traditional energy sources. Why Choose Solar PV Technology? Western Canada’s sunny climate is ideal for producing solar energy, a renewable resource available almost anywhere there is sunlight. Solar PV panels provide clean and green energy with no harmful greenhouse gas emissions. Provincial governments provide rebate incentives for commercial and residential solar energy users - reducing business operating expenses and household expenses. 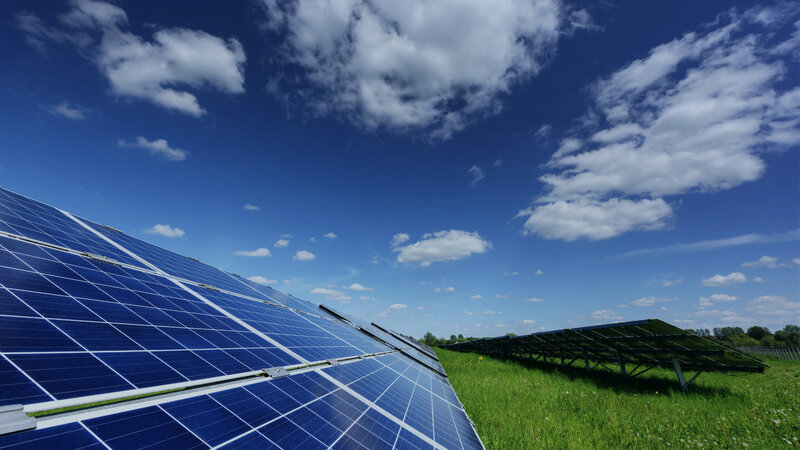 The cost of Solar PV panels are going down and is expected to continue to fall, making the technology both environmentally sustainable and economically sound. Maintenance and operating costs for Solar PV panels in comparison to other renewable energy systems is considered to be low. Solar PV panels operate in complete silence - making them a perfect solution for urban areas and residential applications. Most residential installs can be completed in day or two, minimizing the disturbance to your life to get the system up and running. A copy of your most recent energy bill so we can model your energy consumption for the purpose of designing an optimal solar system and provide accurate pricing. A picture of your electric panel so we are able to determine if your new solar system can be easily integrated into your home’s existing electrical infrastructure. Confirmation of your address — this allows us to use Google imaging, combined with our software program, to remotely design your Solar PV system, while taking into account available roof space, potential shading structures, and optimal tilt. The assessment process also provides an opportunity for you to ask any questions or address any concerns you may have about Solar PV installation. 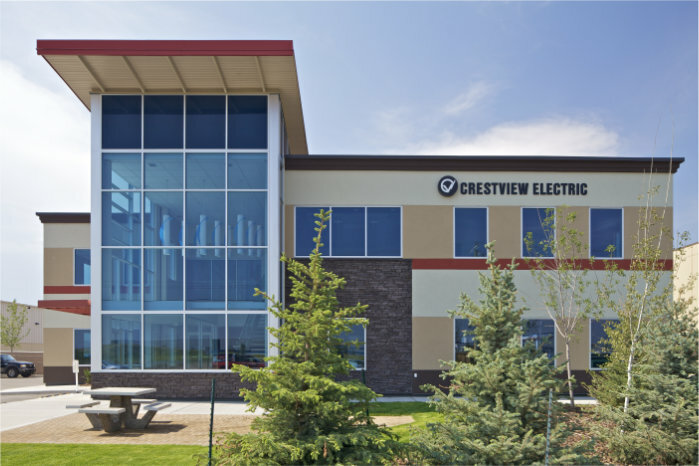 © 2019 Crestview Electric Ltd.